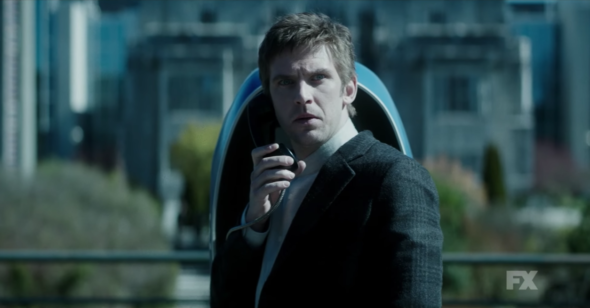 “He may be the most powerful mutant we’ve ever encountered.” FX released the first trailer for their upcoming Marvel series Legion at this year’s Comic-Con. Based on the comic book series, the drama follows David Haller (Dan Stevens), the possibly schizophrenic son of X-Men‘s Prof. Charles Xavier. The cast also includes Aubrey Plaza, Jean Smart, and Katie Aselton. Legion is set to premiere in 2017. What do you think? Are you a fan of Legion? Will you watch the new series?